The Nigerian army has said that it carried out a raid of Gombe international hotel on suspicions that Boko Haram terrorists from Chad and Niger were lodging there. 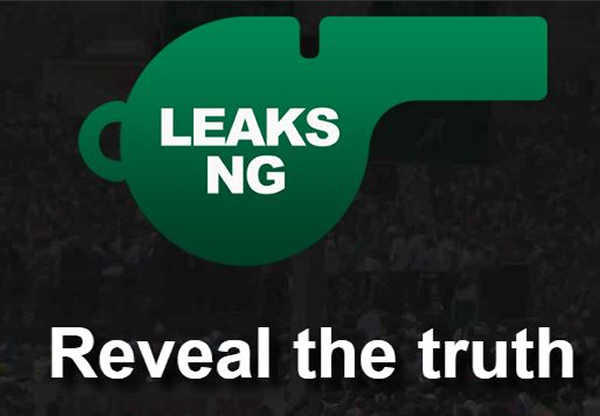 The News Agency of Nigeria (NAN) reports that Sani Usman, a brigadier general, made this known in a statement in Abuja on Thursday. 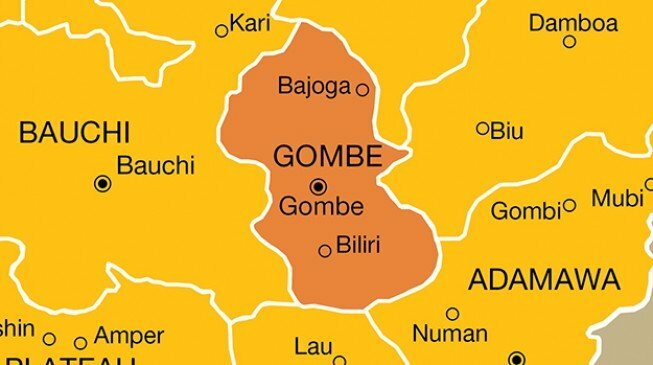 “Based on tip-off on the presence of foreign elements of Boko Haram terrorists from Chad and Niger, troops carried out cordon and search operations at Gombe International Hotel, Gombe state. Usman also said that one soldier has lost his life in an ongoing operation to rid remnants of terrorists from their hideouts in Borno and the north-east. He said that the operation involved ambushes and search of the suspected remnants hiding places in the remote areas. Usman said that efforts were ongoing to locate the two missing soldiers. He said troops of 159 battalion artillery detachment, based on information and confirmation on the presence of suspected Boko Haram terrorists at Tula Udah forest, carried out heavy bombardment to neutralise them. He said during the operations, 505 persons were rescued while nine arrests were made. Usman said that one Boko Haram camp was destroyed during the exercise and two vehicles recovered, adding that the owner of one of the recovered vehicles was also arrested.